The 8051 and 8052 CPUs are nearly identical - the 8052 has a few more features than the 8051, but otherwise they are the same. The 8051/8052 is a microcontroller, which only needs a minimum of extra circuitry. It is a perfect microcontroller for home hobby projects, and you can buy complete development boards. I bought the prc 8051 development board. Then I wrote a multitasking kernel for it and built some more electronics around it. 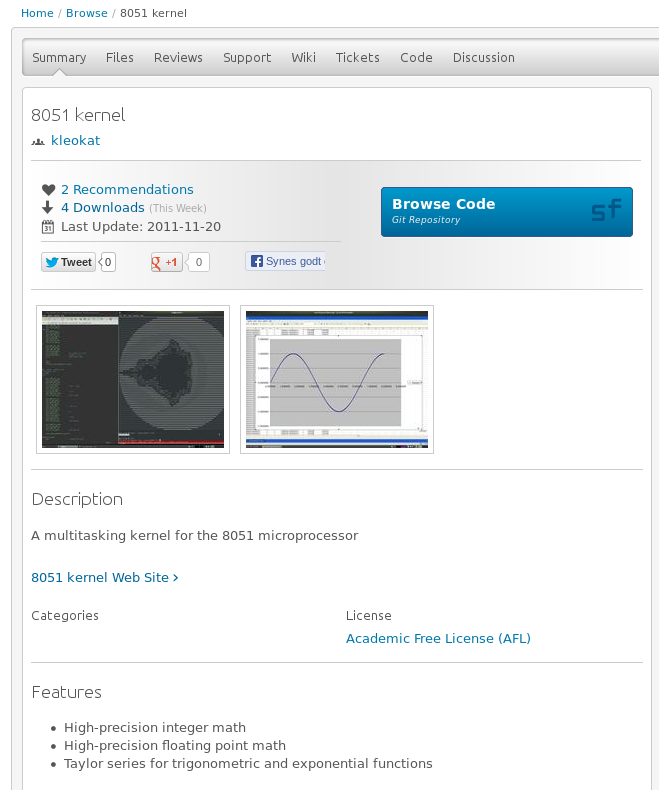 The multitasking kernel is available on SourceForge. It is customized to the development board, that I bought, but you will quickly make the necessary changes to make it work on your board too.